Affiliated with the Cretex Companies, Inc., Cretex Speciality Products, located in Waukesha, Wisconsin, has been providing quality manhole solutions since 1983. Offering solutions and cost savings for inflow and infiltration with our Chimney Seals. 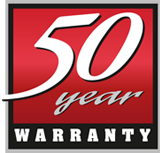 Developing quality products that stand the test of time with our 25 and 50 year warranty. 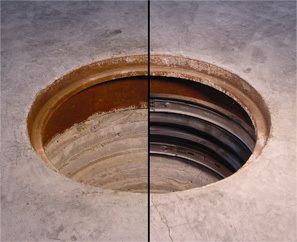 Creating the most superior manhole grade adjustment systems available anywhere, the most advanced alternative to concrete grade rings. A pioneer, developer and industry leader providing you with manhole solutions meant to seal the deal and stand the test of time. 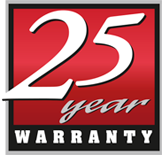 Contact Cretex at 800-345-3764.